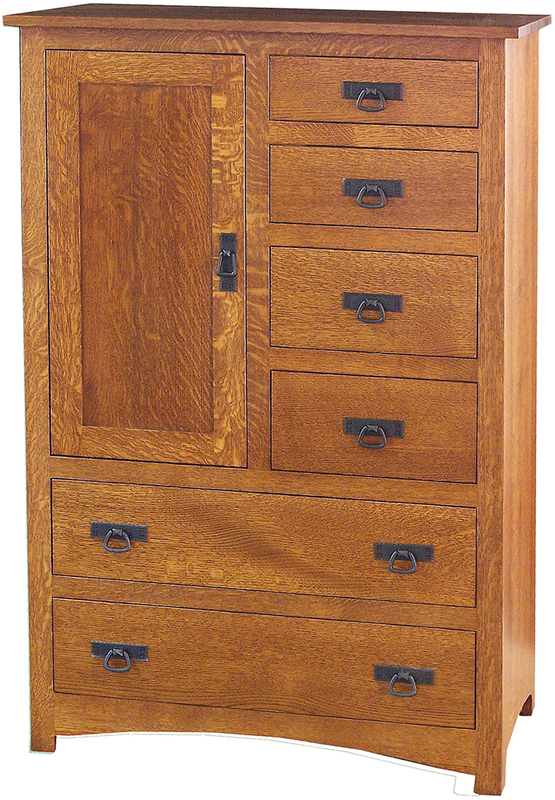 The Shaker 6 Drawer Gentlemen’s Chest is crafted from fine hardwood. 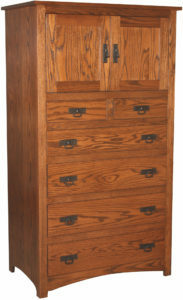 With careful attention to detail only found in custom Amish woodworking, it will last for generations. It offers options for drawers or open storage to make this the perfect addition to your bedroom space. 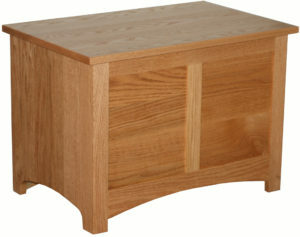 Our furniture is created when you place your order. 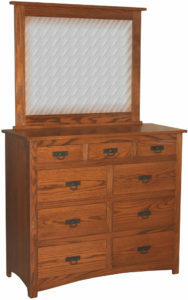 Our Amish artisans create your furniture piece in your choice of hardwood, bed size, stain color and feature selections. So once you choose all of your favorite options you can then request a custom quote. 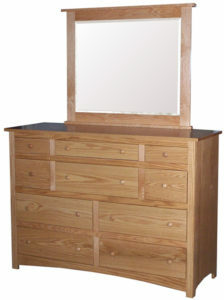 Then our furniture specialists will contact you and discuss pricing. They will be happy to get your order placed or answer any questions. If you prefer to visit us in our retail store, we are in Shipshewana, the heart of Midwestern Amish Country. Contact us today!